When a malfunction pops up on your computer, we want to get you back up and running as soon as possible. Oftentimes, Method technicians will pull up your computer's system properties to get a brief rundown of your device. System properties is the first place to start when it comes to troubleshooting issues or installing new software. Looking to install a new program like Spotify or Evernote on your computer? Checking the program's compatibility requirements against your system properties can be helpful. Let's take a look at how you can review your computer's profile. 1) Open File Explorer. For Windows 8 and newer, right-click on the icon labeled "This PC". For Windows 7 and older, right-click on the icon labeled "My Computer". 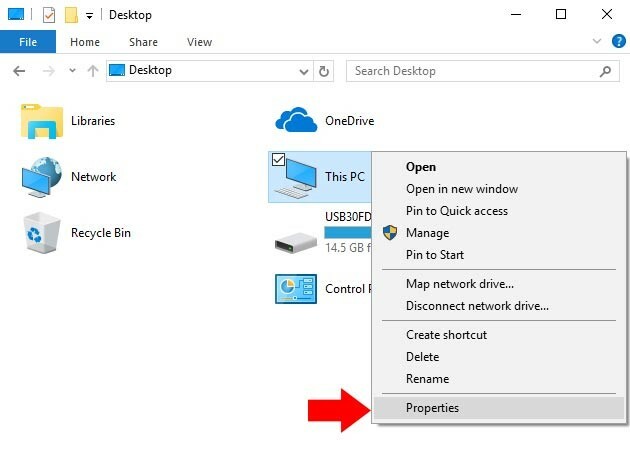 Select "Properties" within the drop-down menu and a window will open to display information about your computer. 2) In Windows 8 and newer, press the Windows + "S" key together and a search box will pop up. Search for "system properties" and select the "About your PC" option. In Windows 7, just press the Windows key to bring up the search box. 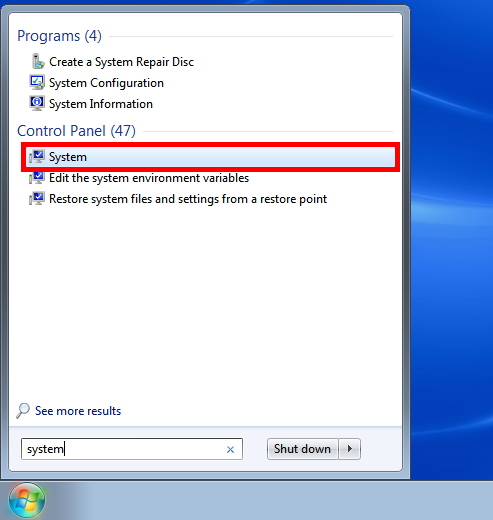 Search for "system" and choose the option displayed in the picture below. 3) The quickest method is to press Windows + Pause/Break. The Pause/Break key is located on the upper right-hand side of your keyboard, to the right of your function keys. This keyboard shortcut will open the system properties window immediately. 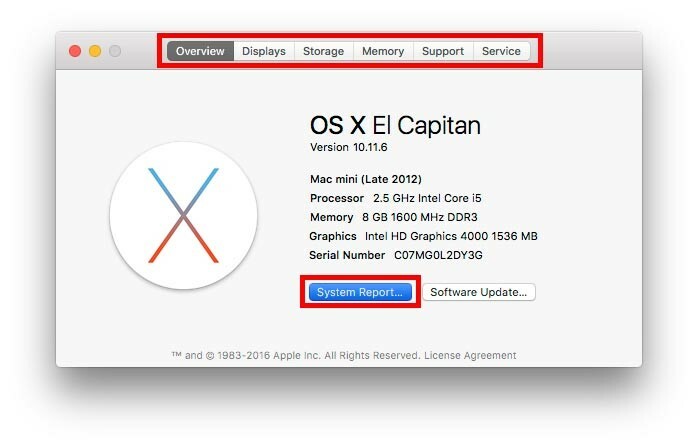 The following methods apply to the most recent versions of the Mac operating system. 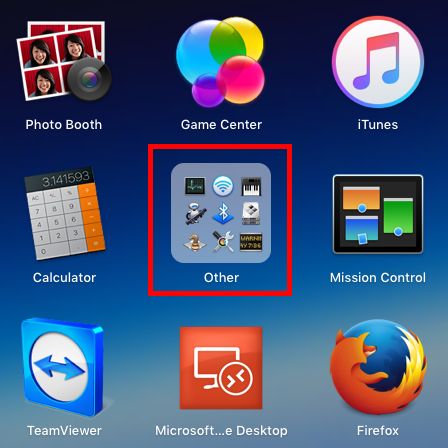 1) Click on the Launchpad icon located at the bottom of the screen. This will open up a window that has detailed information about your Mac. 2) In the upper left-hand corner, click on the Apple logo and choose "About This Mac". A window will appear and display brief information about your Mac. Click on any tab at the top to find out other specifics about your computer. To get the full list mentioned in the previous step, click on System Report. 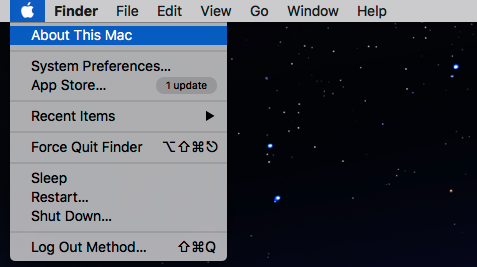 3) Unfortunately, there is no default keyboard shortcut set up to access the Mac's system properties. There you have it folks, a simple and easy guide on where to find your computer's system properties. Also, if you haven't done so already, read our article on how to take a computer screenshot. Sending computer specifications and screenshots help us better assist you when technical issues or needs come up. If you have any questions, contact us at 844-463-8463 or email us at support@mtinc.net.